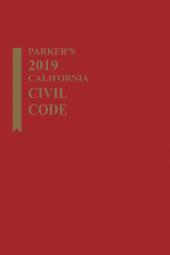 This edition features California's Civil Code, with excerpts from Legislative Counsel's Digest. 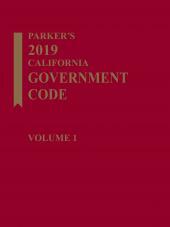 This edition of Parker's California Codes represents the most convenient, practical option in California statutory research. 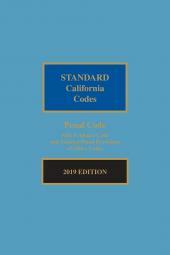 The printed codes are portable, easy-to-use in the office or the courtroom. 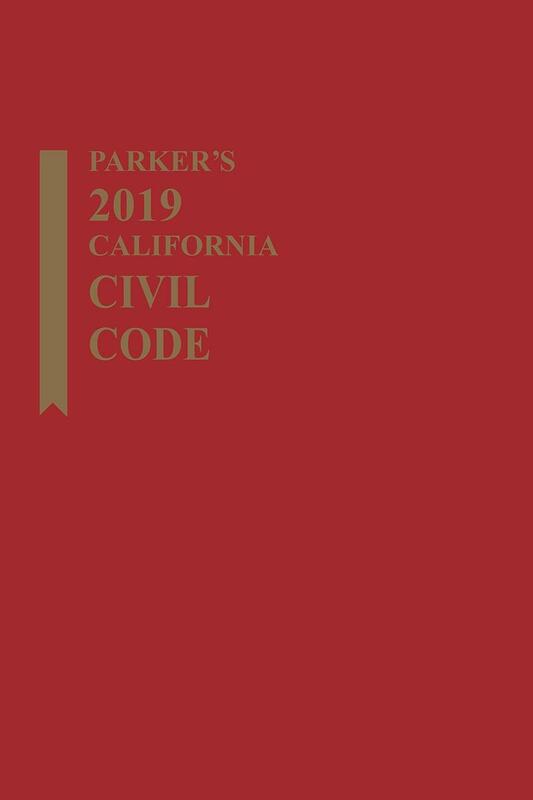 Their unique Quick-Find Index allows you to find law "on point" instantly, while the Table of Sections Affected helps you to quickly locate the latest changes in the code. 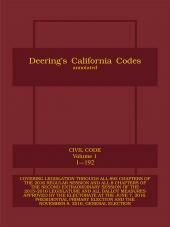 Chapter 1 Rights of Owners.